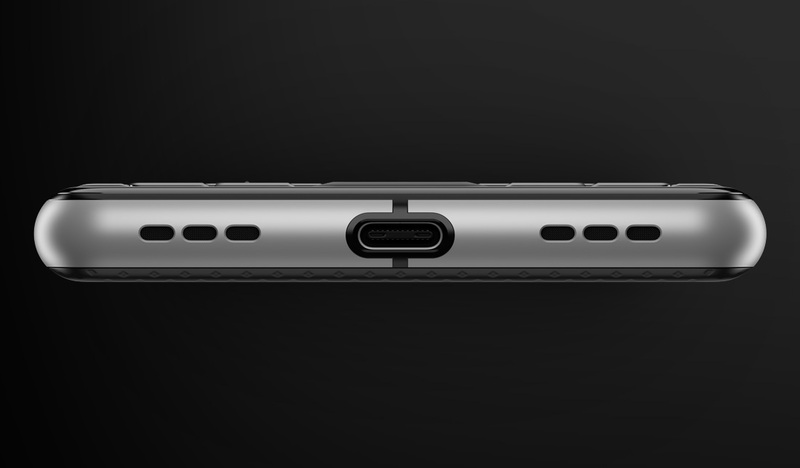 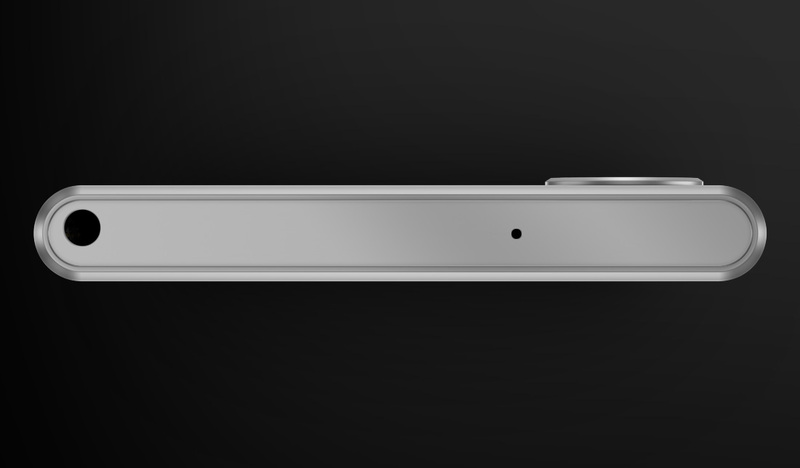 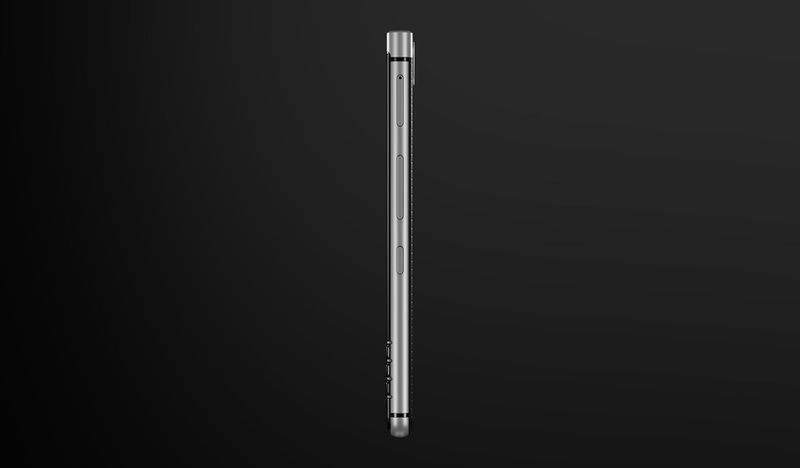 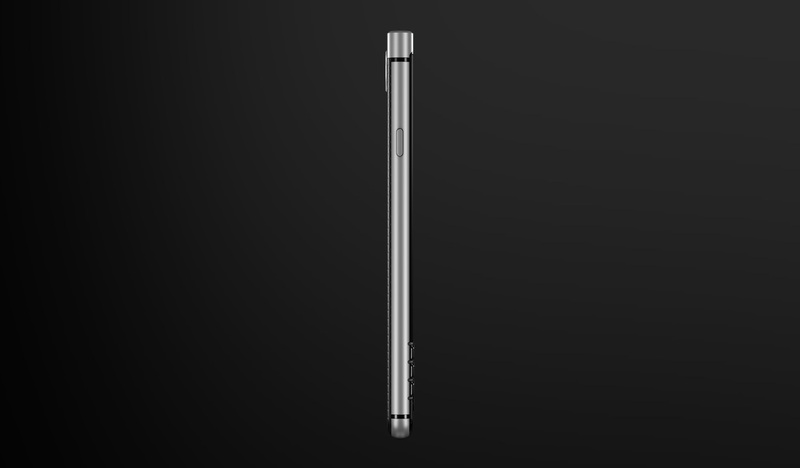 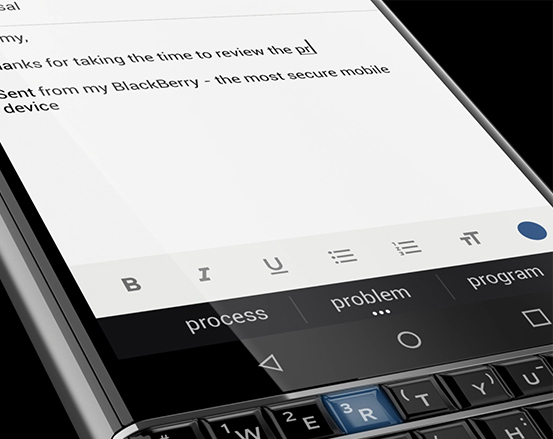 BlackBerry is very bad at keeping secrets. 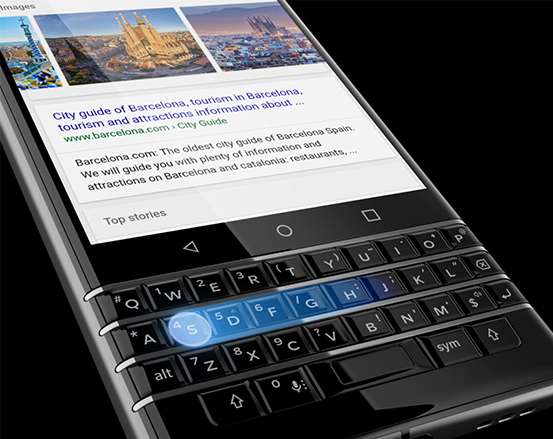 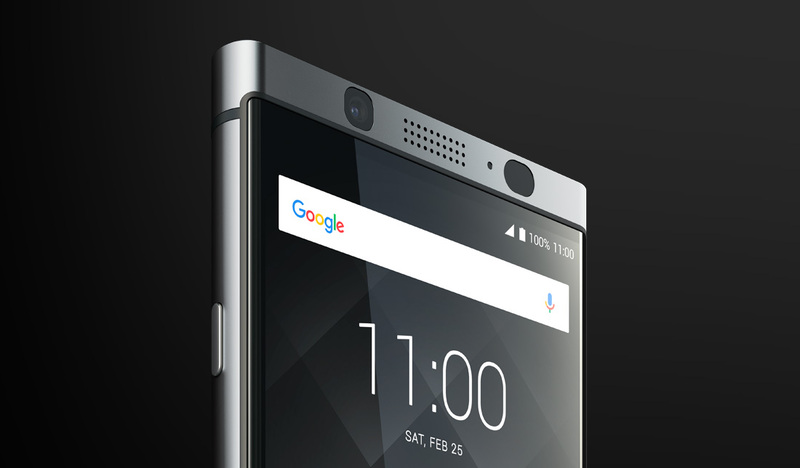 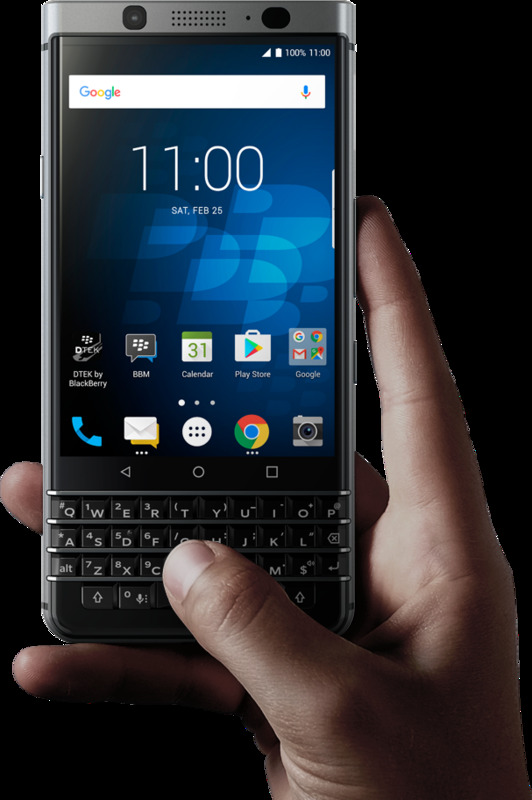 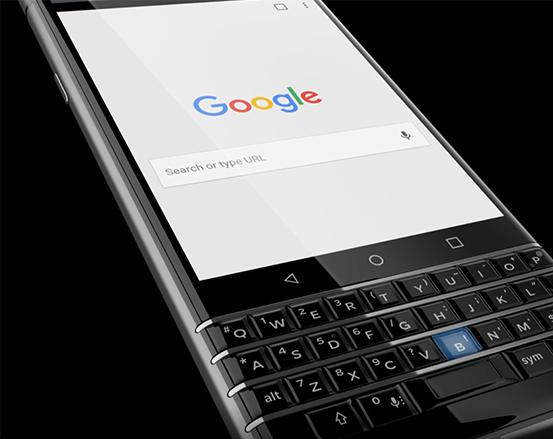 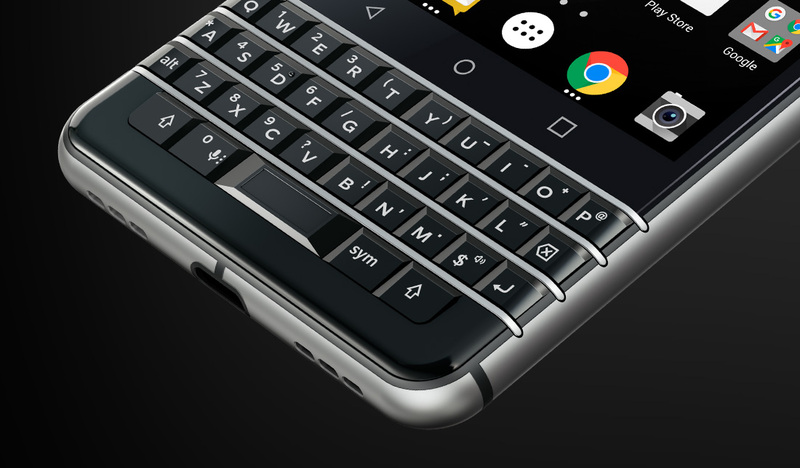 Today, BlackBerry leaks the BlackBerry KeyOne which is codenamed Mercury, on the official webpage which was live for hours before the company's event at MWC 2017 starts. 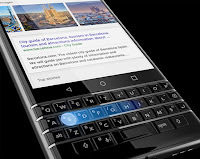 As with any BlackBerry, the focus here is on the full QWERTY keyboard with customizable actions to each key and the ability to swipe on the keys, as well as on the full suite of security features and BlackBerry messaging services. 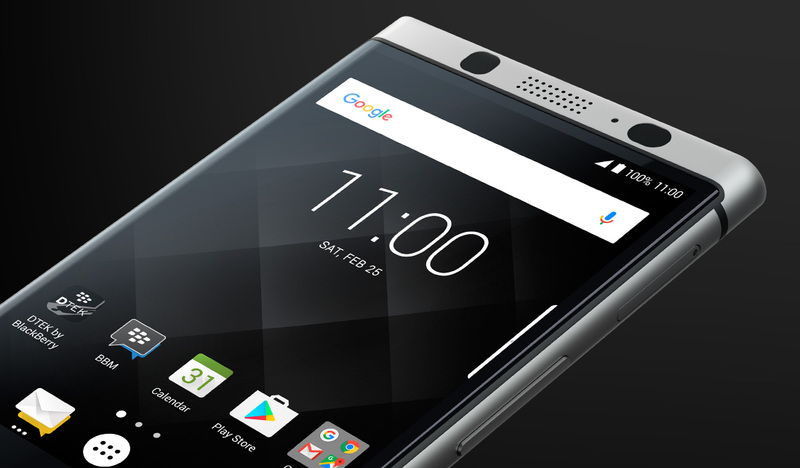 The phone has a nice design too, with a soft touch back material, an all-day battery life and the latest version of Android, 7.1 Nougat on board. 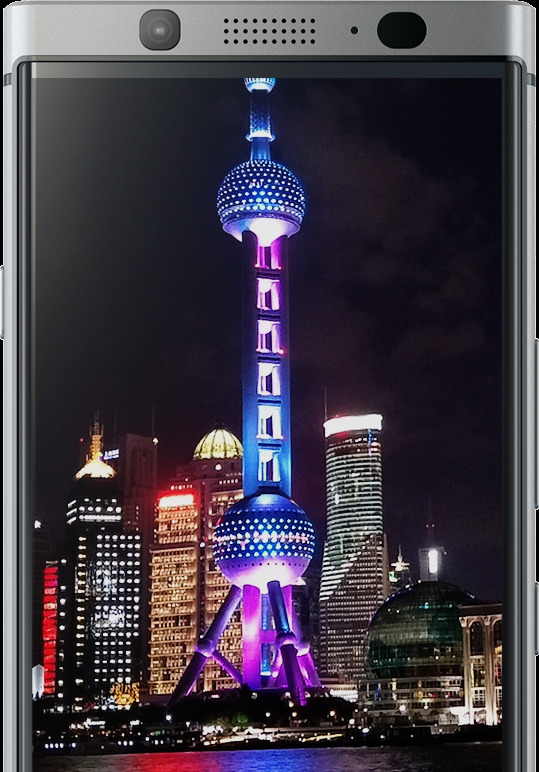 The main 12-megapixel camera also features the excellent Sony IMX378 sensor, the same one as in the Google Pixel, which is currently one of the best camera phones out there. 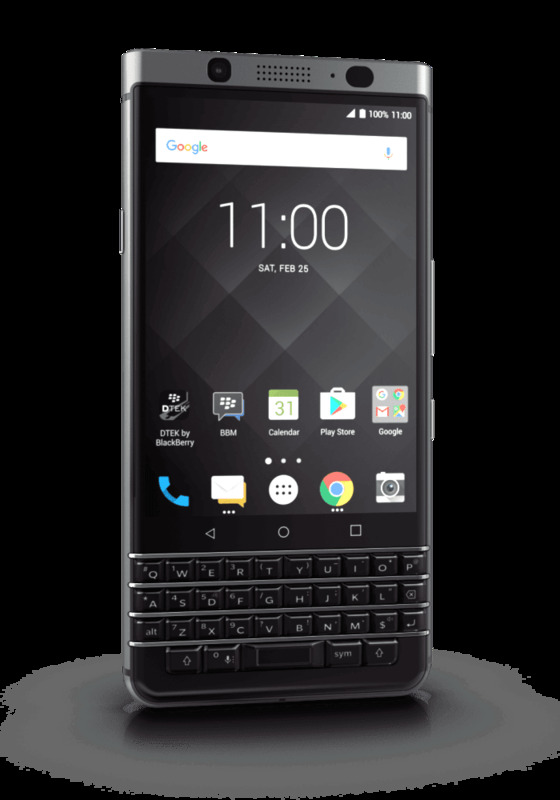 Interestingly, the North American (U.S.) version of the BlackBerry KeyOne does not support all of the essential 4G LTE bands required by Verizon Wireless and Sprint, so it will likely only work with AT&T and T-Mobile. 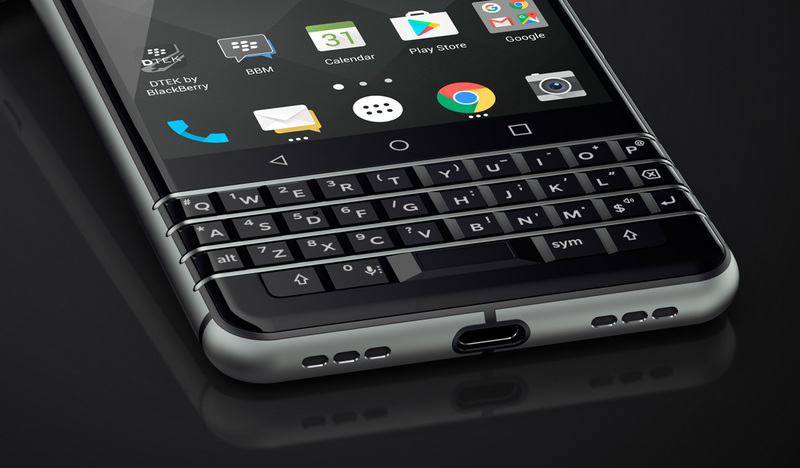 Here is the full list of 4G LTE bands supported by the U.S. bound version of the KeyOne: bands 1, 2, 3, 4, 5, 7, 12, 17, 19, 20, 28, 29, 30.